February — 2011 — St. Finbarr's A.C.
After a hard winter of mud, snow and ice, the cross country season has finally come to a close. Sure, we’ve had our fair share of highs on the grass, but it’s good to be back on the hard stuff! Last Sunday, buoyed at the prospect of a pleasant trip, the road racing fraternity assembled in Carrigaline for the 23rd Annual Tommy Ryan Memorial 5M Road Race organised by Eagle A.C.
A strong contingent of 35-40 club members, many sporting the BARRS colours, contributed to a record turnout for this annual event. The race was run over a testy course in near ideal conditions. Sean McGrath (East Cork) and Lizzie Lee (Leevale) recorded fine victories in the Men’s and Women’s races respectively. Con Marshall, John Meade and Cathal O’Connell finished 3rd, 5th and 6th overall with just 10 seconds separating the three club mates. 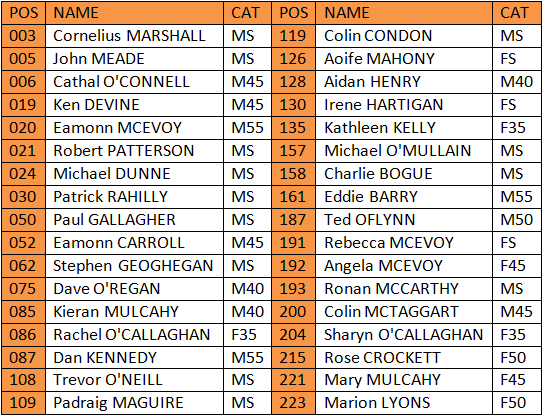 Kieran O’Sullivan finished 3rd in the M40 category, while Ken Devine also finished 3rd at M45. The ever consistent Eamon McEvoy was a category winner at M55. On the Women’s side, Ann Donnelly and Rachel O’Callaghan finished 4th and 5th overall, while Kathleen Kelly was 2nd at F35. 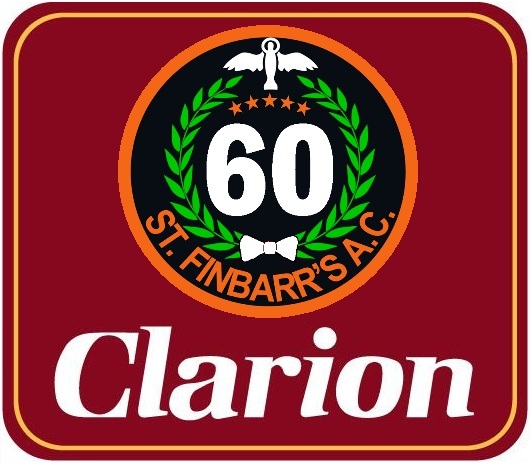 Club stalwarts Rose Crockett and Marion Lyons finished 2nd and 3rd in the F50 category. Finally, a big thanks our friends at Eagle AC for a well organised race and excellent post race refreshments. With plenty of time for recovery and ongoing preparations, the Athletics road show will now shift its attention to the upcoming Ballycotton ‘10’. Much coveted race numbers should be dropping into crowed letterboxes just about now. I can just imagine some people turning up in Ballycotton with voting cards having cast their race numbers in the election. 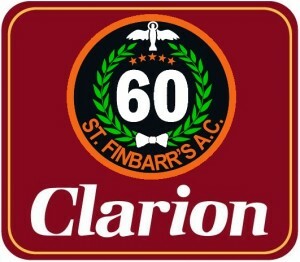 St. Finbarr’s A.C. will hold its 60th Anniversary Dinner Dance and Awards presentation on Friday 25th February 2011 at 8pm in The Clarion Hotel, Lapps Quay, Cork. Tickets cost €40 each and are available from club committee embers and John Buckley Sports on Camden Quay. Current and former members, family and friends of the BARRS are all welcome to attend. We very much look forward to seeing you on the night.